136 UAH/kg. - from 300 kg. 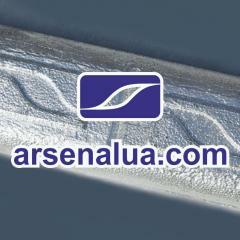 Unbelievable price on Zinc antifriction alloys in Dnipro (Ukraine) company ТD Arsenal-Ukraine, OOO. Wide choice of quality products at affordable prices.